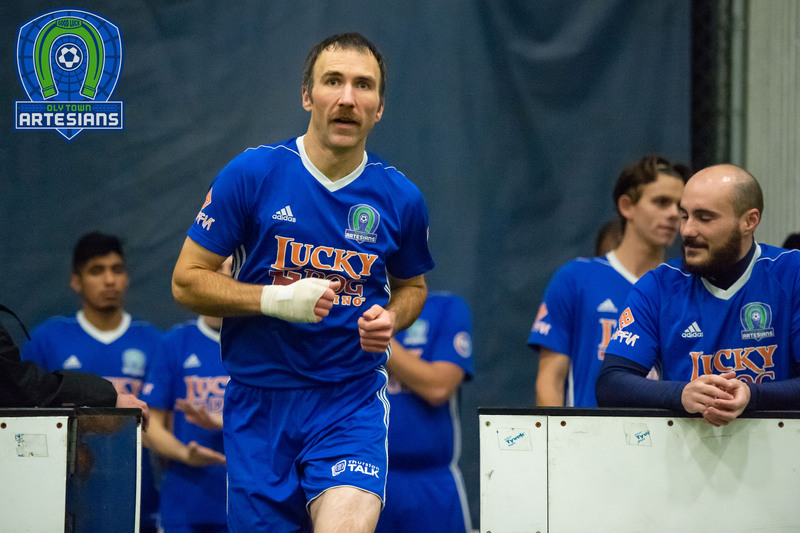 OLYMPIA, Wash. – The Oly Town Artesians are excited to announce that indoor soccer veteran Jason Gjertsen has been named the club’s head coach for the 2016-2017 Western Indoor Soccer League season. 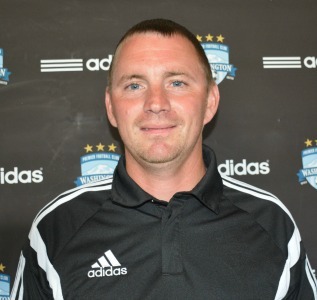 The Evergreen State College alum previously coached the South Sound Shock indoor soccer team to a PASL Northwest Division title in 2013 and is currently the head coach of the Tacoma Community College men’s soccer program and boys’ soccer team at Tacoma’s Wilson High School. Gjertsen played eight seasons with the Tacoma Stars from 2003 to 2010. 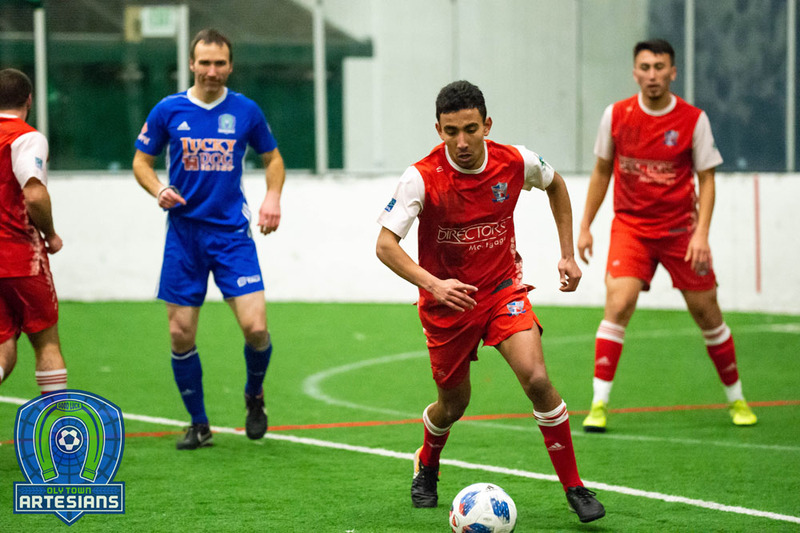 He was named to the PASL All-Star team three times and capped off his career with a PASL-Premier National Championship in 2010. He then transitioned to the bench and led the startup South Sound Shock for three seasons. His Shock squad won a league title and advanced to the semifinals of the 2013 national tournament where they lost their one and only game of the season. The Tacoma native is also an accomplished outdoor coach currently leading two of his alma maters on the pitch. At TCC, he has been named NWAC West Region Coach of the Year three out of the last four seasons. Four 2015-2016 Artesians – Evan Munn, Tanner Allison, Connor Desmond and Adrian Correa – were part of his 2015 Titans squad that advanced to the NWAC semifinals. Adding to his busy coaching schedule, he has also helmed the Wilson High School boys’ team since 2007 and coaches youth soccer for Washington Premier Football Club. A prolific scorer during his playing days, Gjertsen was named MVP of the Narrows League in his senior season at Wilson and played two seasons at TCC. He was named an NWAC all-star both seasons and was the NWAC Tournament MVP in 2000. He then moved on to The Evergreen State College where he and his younger brother Joey led the Geoducks to a fifth place finish at the 2004 NAIA National Tournament, the best finish in program history, and was a two time All-Cascade Conference selection. 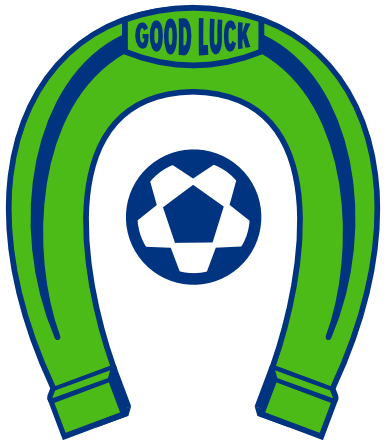 The Artesians finished an injury plagued 2015-2016 season with a 2-7-1 record after going 3-5-0 with a playoff appearance in their inaugural WISL campaign. 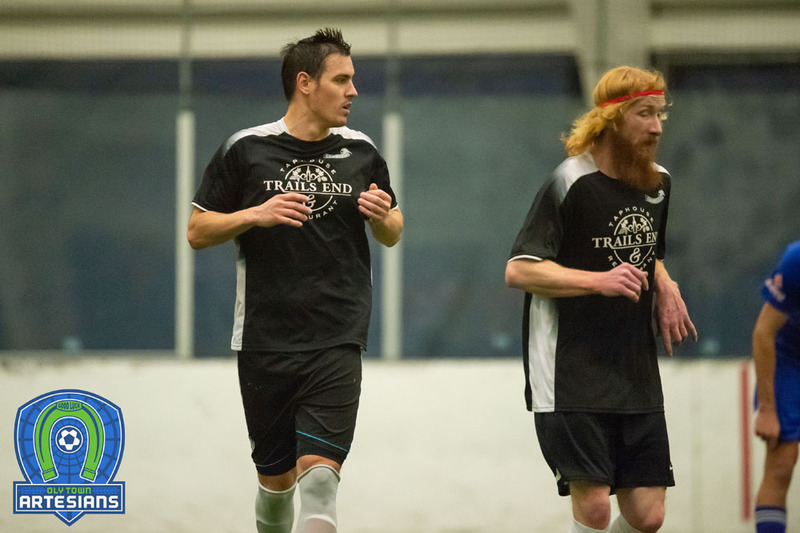 Goalkeeper Evan Munn was named WISL Player of the Week twice this past season and Tanner Allison led the team in scoring with eight goals in just six games. The third Oly Town Artesians season will kick off in the fall with tryouts tentatively scheduled for early October. Keep up to date with the team throughout the offseason by following them on Twitter (@OlyTownFC), liking them on Facebook at Facebook.com/OlyTownFC or visiting www.olytownfc.com.